We have invested in the best equipment on the market to ensure we can process materials to short lead times, while maintaining the highest levels of quality. 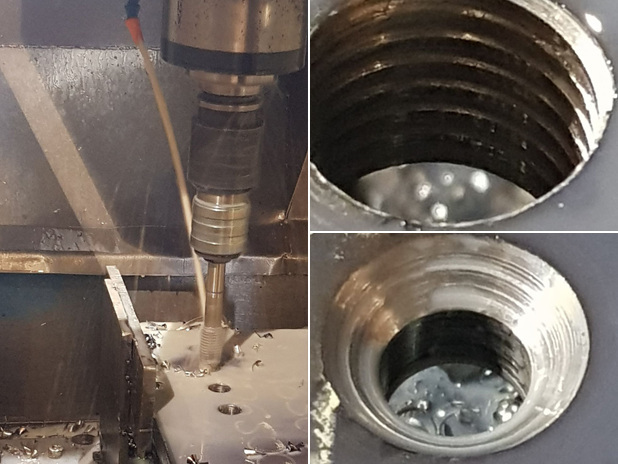 Our machinery includes a CMA GRD drilling machine, with the ability to countersink holes and tap up to 100mm in thickness. 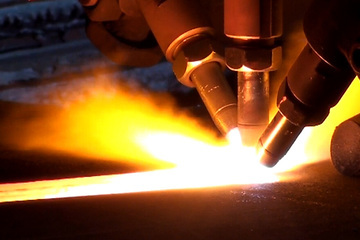 Contact us for more details about our tapping and countersinking service or to request a quote.